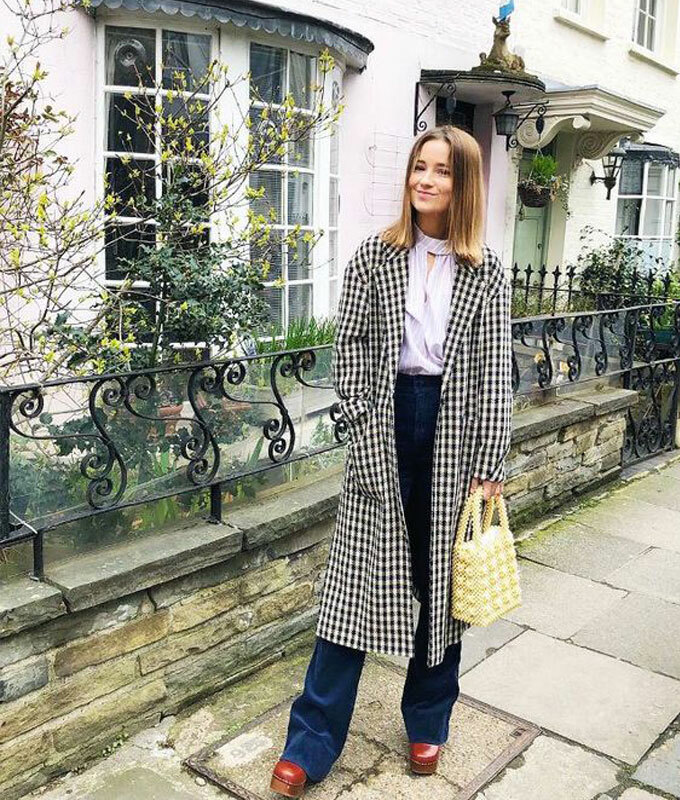 There’s a hot new bag in town, and it’s completely smile-inducing and gives us all the nostalgic feels. 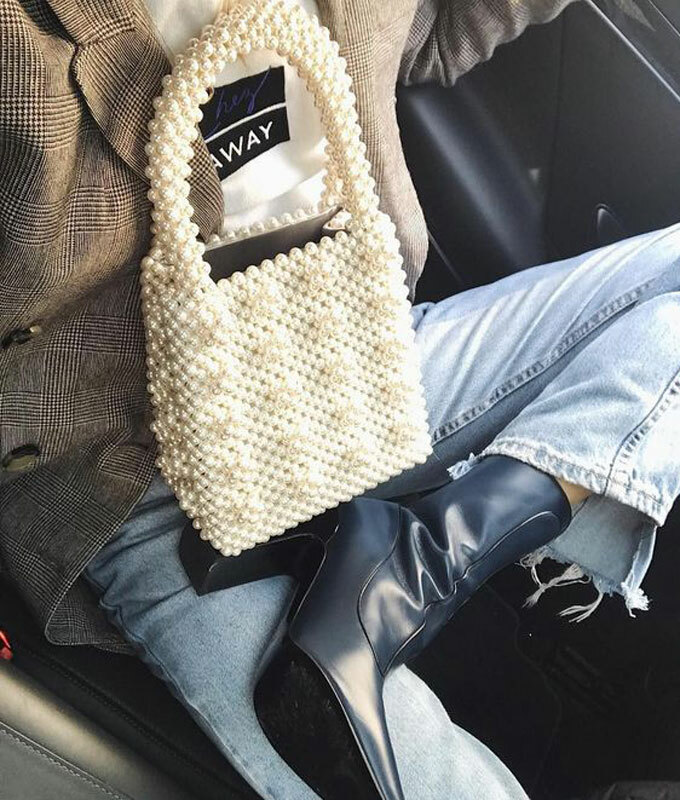 You’ve probably noticed a surge of beaded bags on your Instagram feeds, and that’s because this crafty meets cool bag has taken the fashion world by storm. These beaded beauties are slightly reminiscent of our days doing arts and crafts with our childhood friends, and we can’t help but love it. Because what’s better than a happy memory like that one? 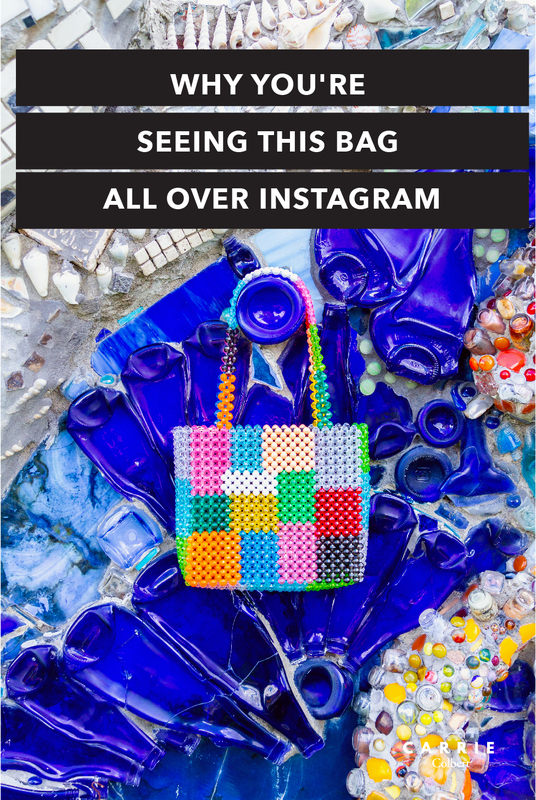 Indeed, the bags are practically smile inducing! 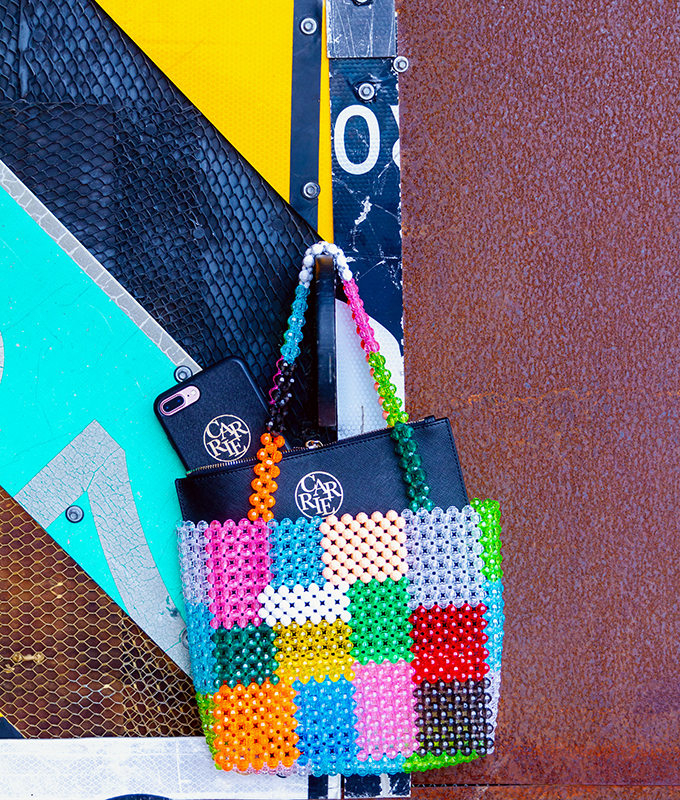 Ok, maybe not the beginning because technically beaded bags have been around forever. However, what brought about this resurgence, if you will, is none other than designer Susan Alexandra. 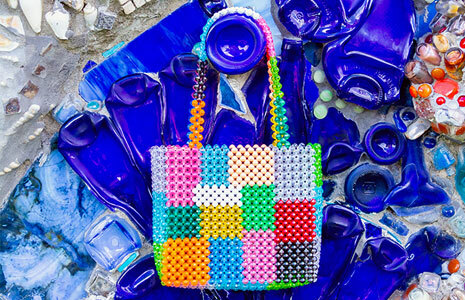 She started creating designer jewelry in 2014 and it seems to have only made sense to move her love of beads into designing these whimsical bags. The other brand you’ve likely been seeing a lot of in regards to these bags is Shrimps, which is based in London. 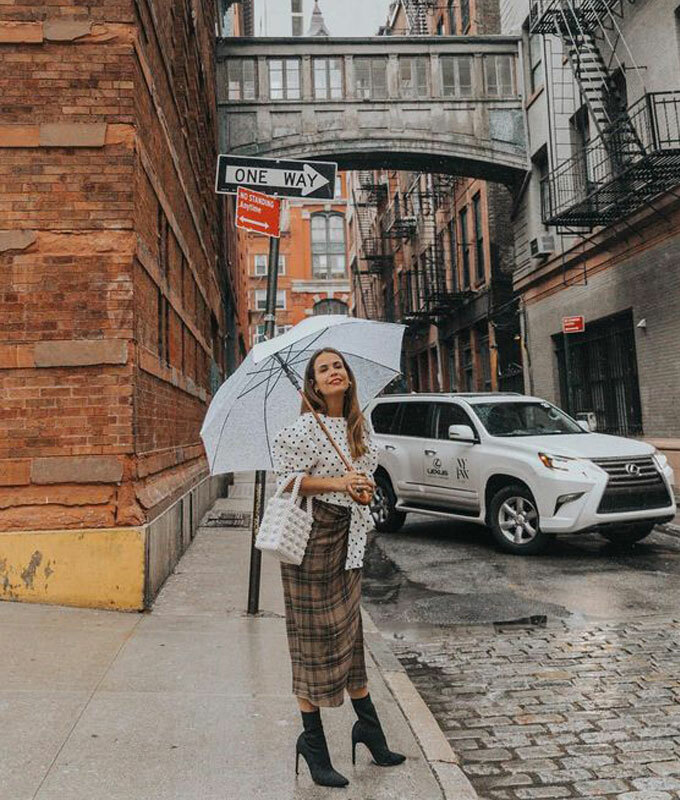 These bags have been seen on celebrities and style setters alike, and what’s even better is that they’re pretty affordable for an “it bag!” Heck – even Gigi Hadid is a fan! While we can’t say for certain whether or not these bags will continue trending for many months and seasons to come, we can say with certainty that these bags simply make us smile! In ways they make us feel like a little kid again and in other ways their whimsy nature lends itself to adding a fun, playful element to any look, casual or dressy. 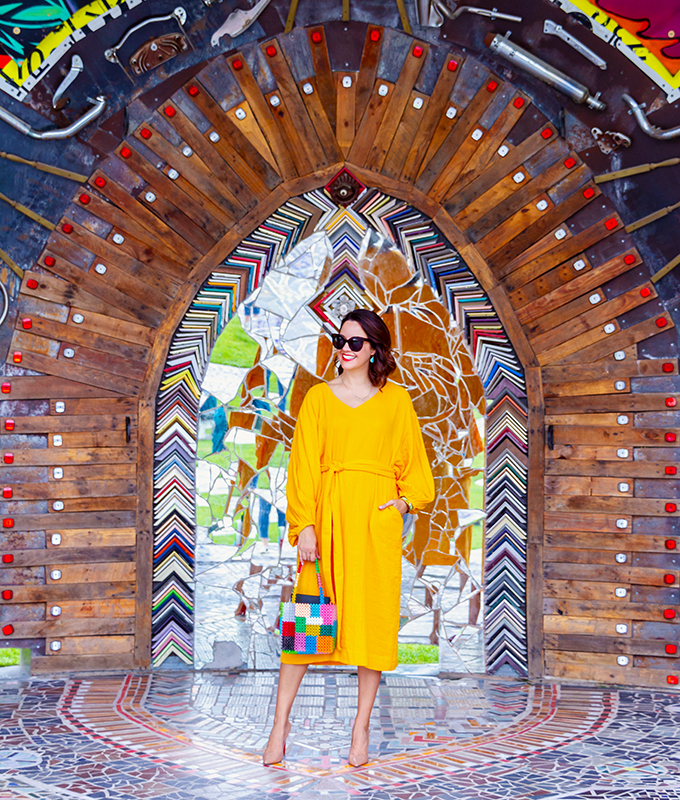 Below are some of our favorite ways to style beaded bags, including our very own Carrie rocking hers with her beautiful yellow dress. So, what do you think? 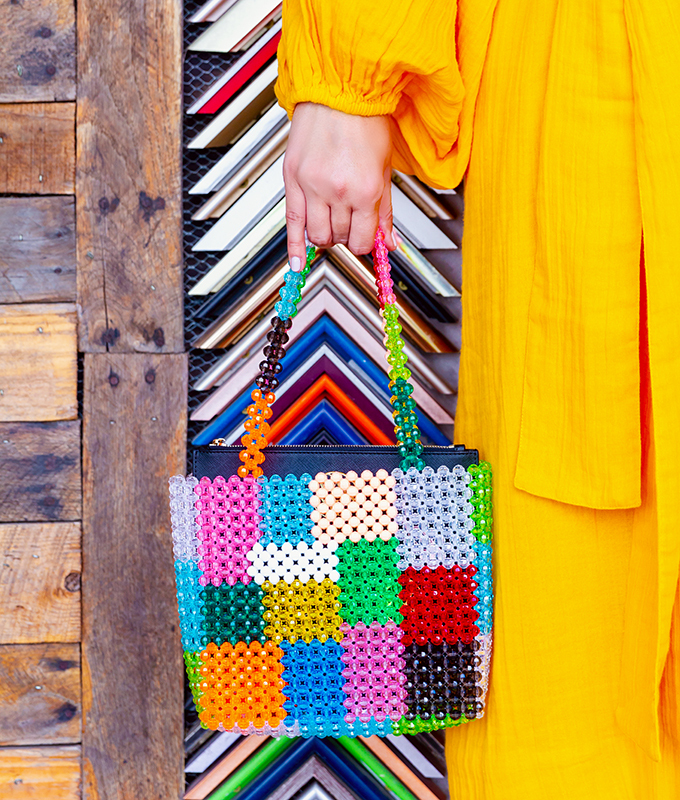 Are you loving these bags or feeling like they remind you too much of the aforementioned arts and crafts memory? We’d love to hear in the comments below.